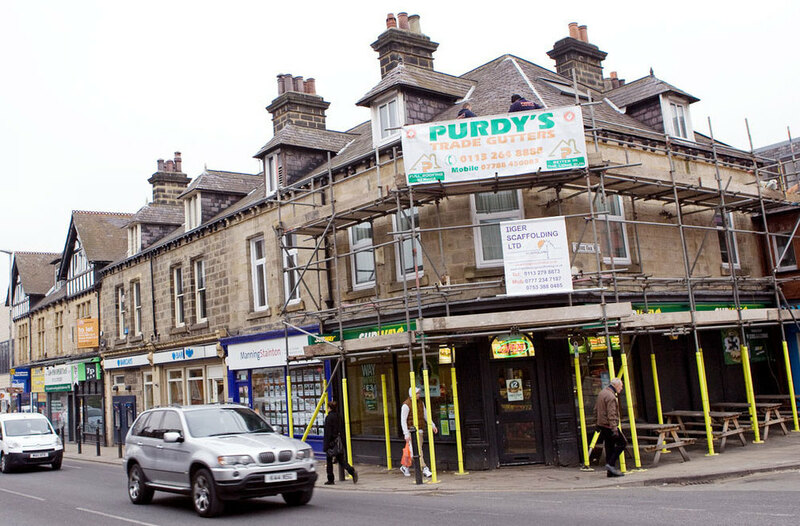 Welcome to Purdy's Aluminium Gutters. 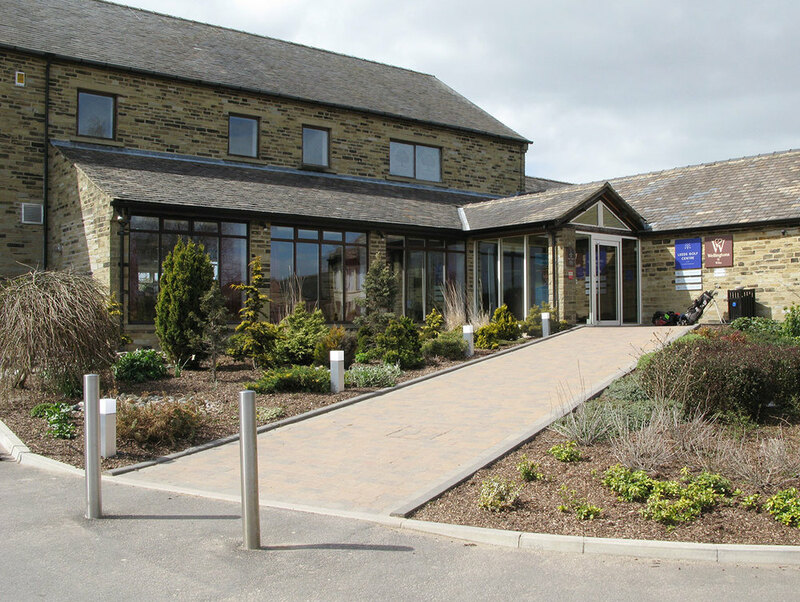 We are specialist installers of Aluminium Guttering across Yorkshire and throughout the north of England. 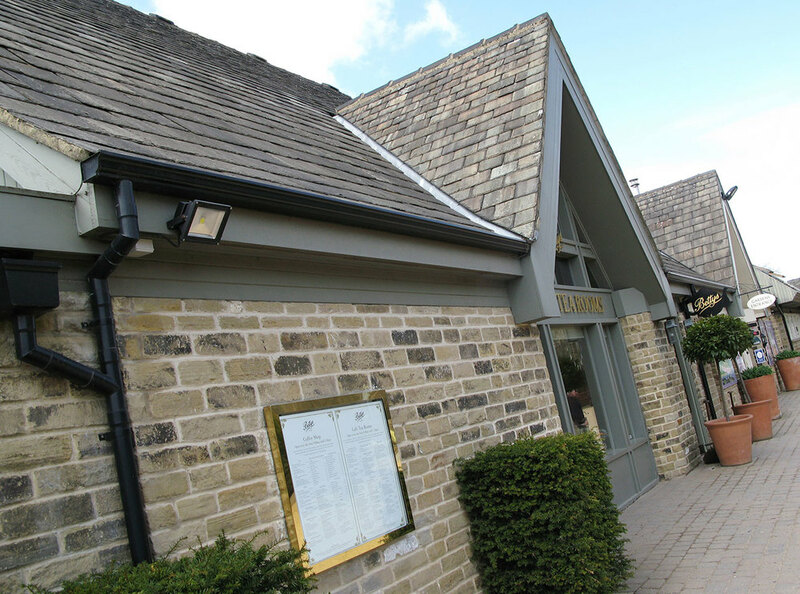 Purdy's Aluminium Gutters (also known as Purdy's Trade Gutters) are one of the longest standing aluminium guttering specialists in the UK. Established in 1962, we are proud of our 50 year reputation for being a friendly, reliable and knowledgeable family run business. 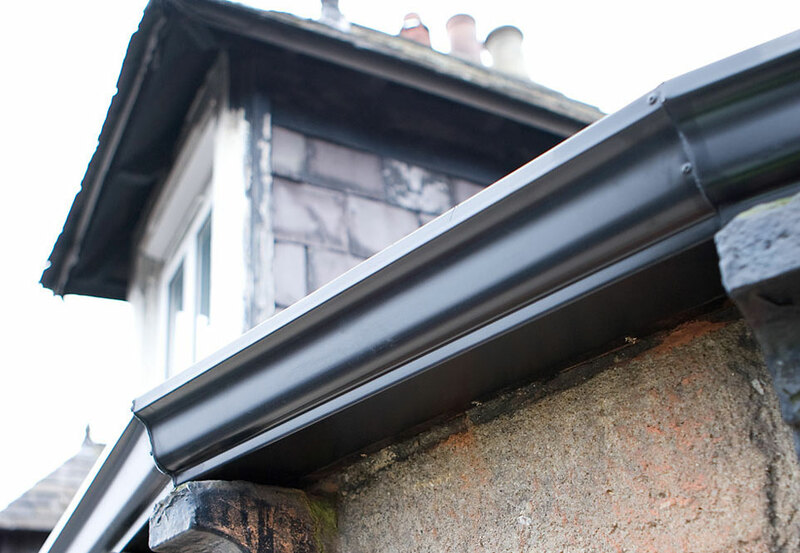 We provide a complete gutter replacement service for both domestic and commercial customers, ensuring failing gutters and wet walls are a thing of the past for your home or business.